Access, inclusion, community governance, internal tool-sets with bird names — these are things that Swarm loves. Also among those things is a special reverence and affection for Developers. An affection perhaps not sufficiently exercised to date. We’ve got our own crack stack of developers doing exciting daily science, but we have a longing for more. 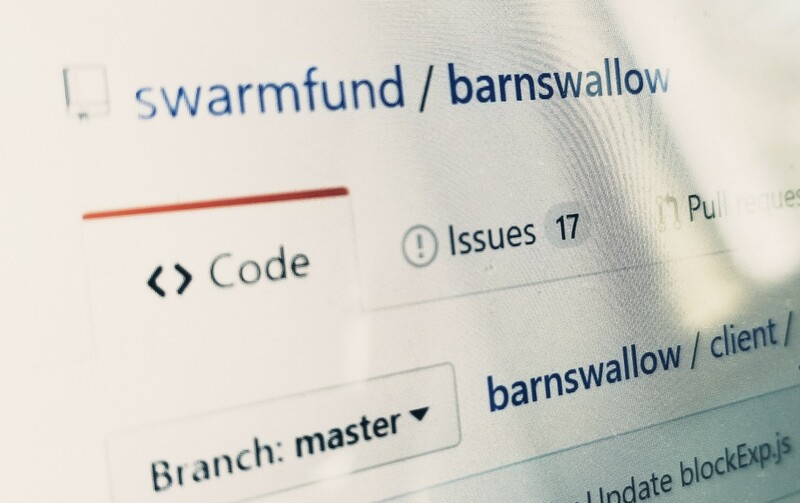 Therefore, in an effort to move on those feelings, to open things up, and to cultivate and invite more community collaboration and participation, Swarm is releasing its staging JS-SDK on Github alongside an initial, proof-of-concept blockchain explorer project called “barnswallow” (recall: the hearting of bird names). Alongside its efforts to create infrastructure for making investing better, Swarm has always strived to be an open source operation. With these goals in mind, we are taking this step to afford those with the interest and inclination something to get into, and to have a go within our staging environment. There’s a solid clutch of documentation in the repos themselves with which to jump off. Over the coming weeks and by degrees, Swarm will continue to publish and share more documentation, tools, and starter projects. 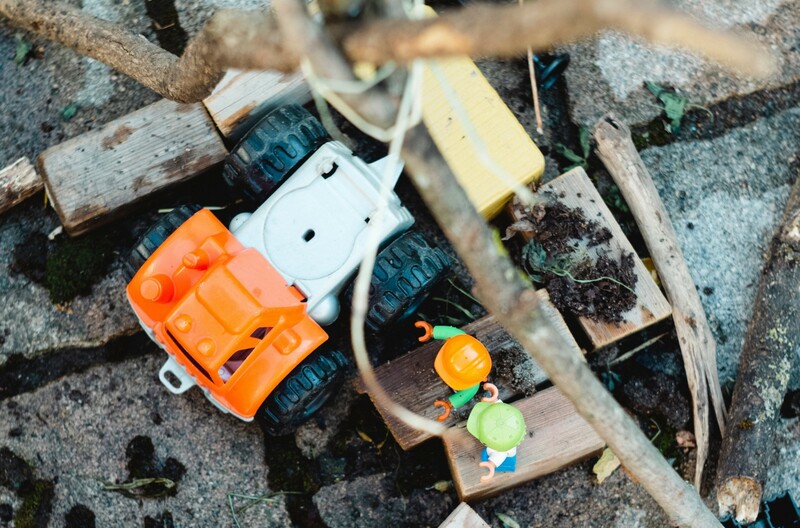 These will be available to the whole community with the aim of enticing and stimulating more ideation, creativity and activity around Swarm’s tools and infrastructure to surface even broader solutions. Vibrant and engaged developer ecosystem → We want people with great, average, or just any idea to be able to leverage Swarm stuff to build their stuff and contribute to everyone’s stuff so we all benefit from good stuff. Join in and mess about. If you have questions or are seeking a helping hand, reach out to us anytime, or submit an issue on Github. We’ll be on the lookout and keen to work through stuff with people and see what gets stirred up.